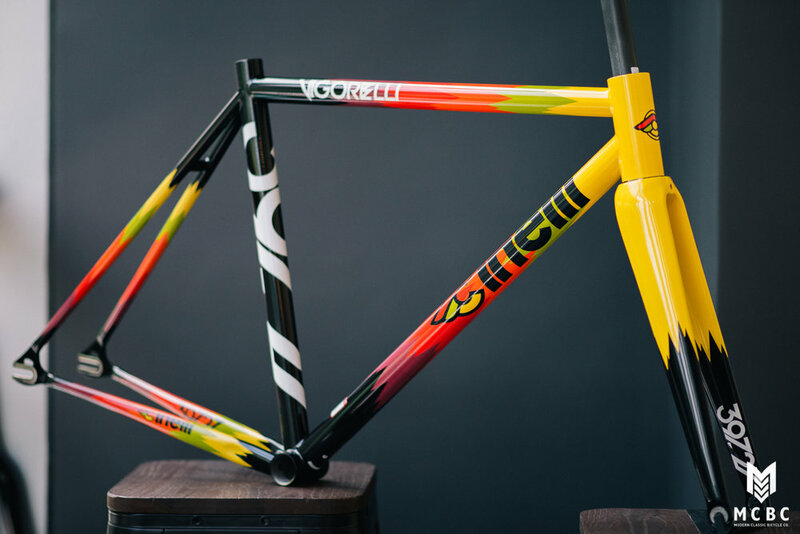 Cool stuff that just arrived the shop. 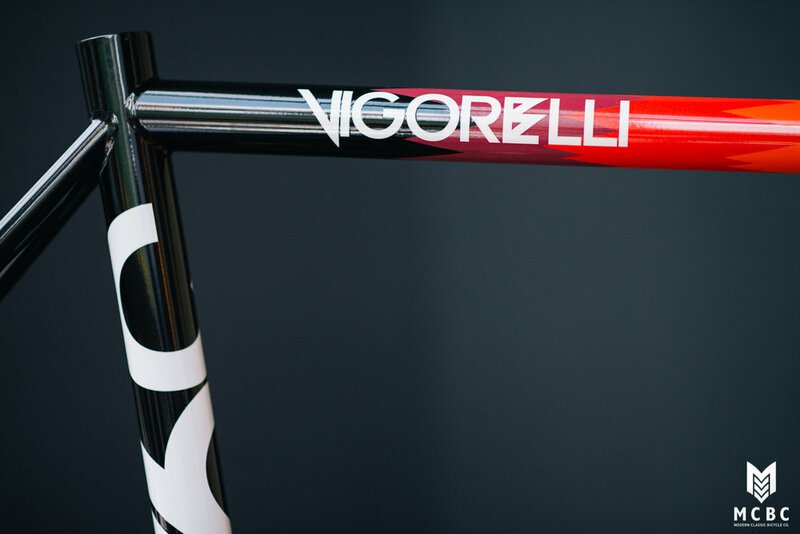 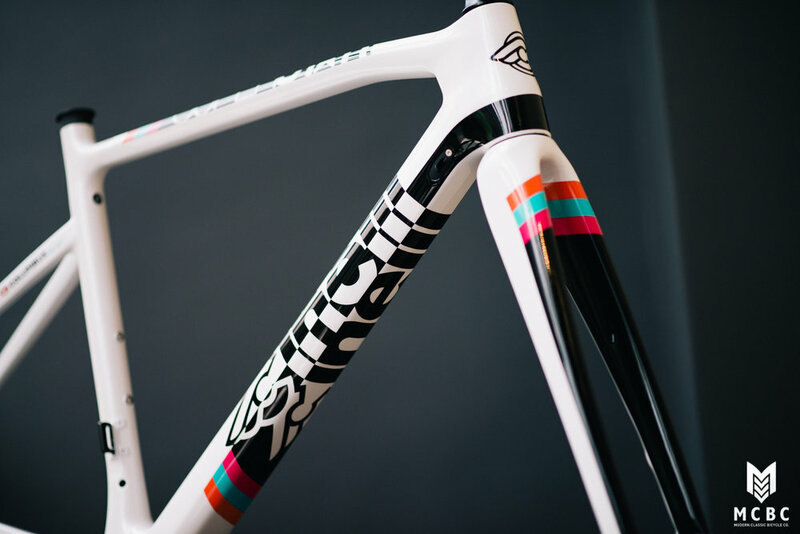 Name after the 397m long wood velodrome in Italy, the Vigorelli is the classic Cinelli track frame which has been redesigned in 2017 with input from the Cinelli Chrome track team and utilised Columbus Steel Thron with full carbon fork (as oppose to aluminium tubes in previous generations). 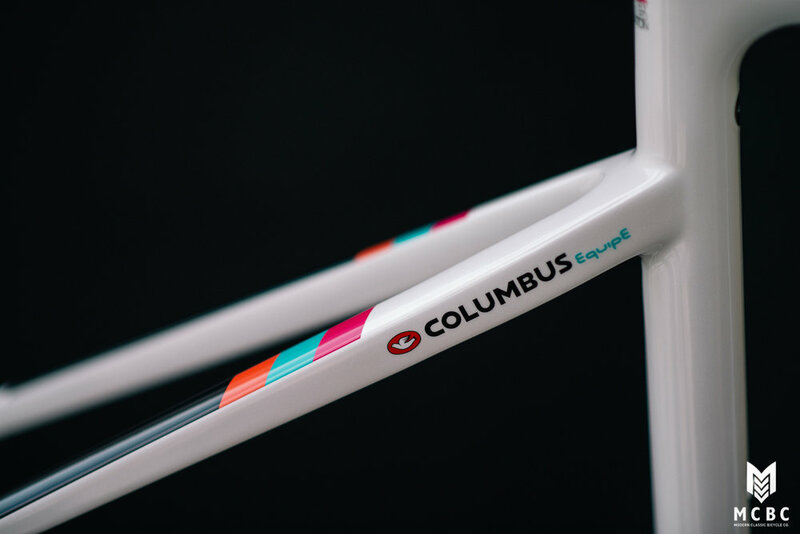 An endurance geometry that's also light enough to climb, the Superstar Disc accepts flat mount disc brake and tyre clearance up to 28mm. 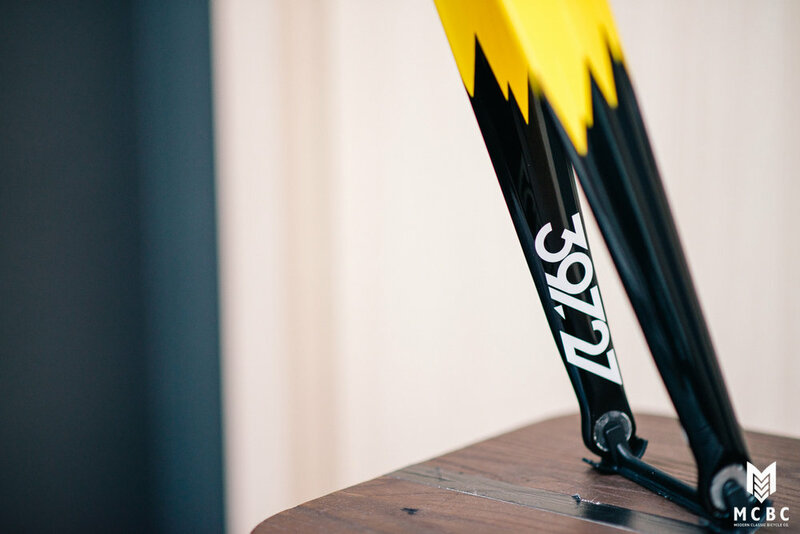 Moreover, the top tube shape and carbon lay up at head tube are designed to minimise deformation during high speed riding and descend as much as possible to maintain stable control. 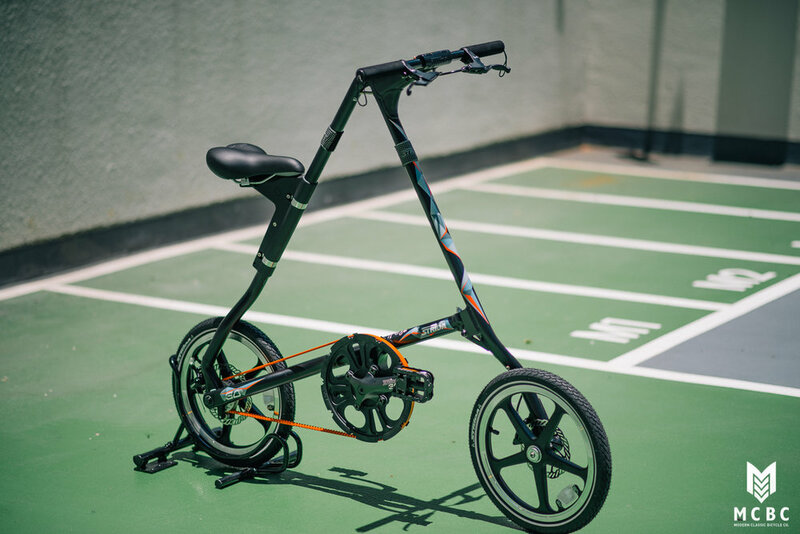 STRIDA is an award wining UK brand which makes folding bikes that are great for weekend leisure rides, and for parents who want to casually accompany their children for rides. 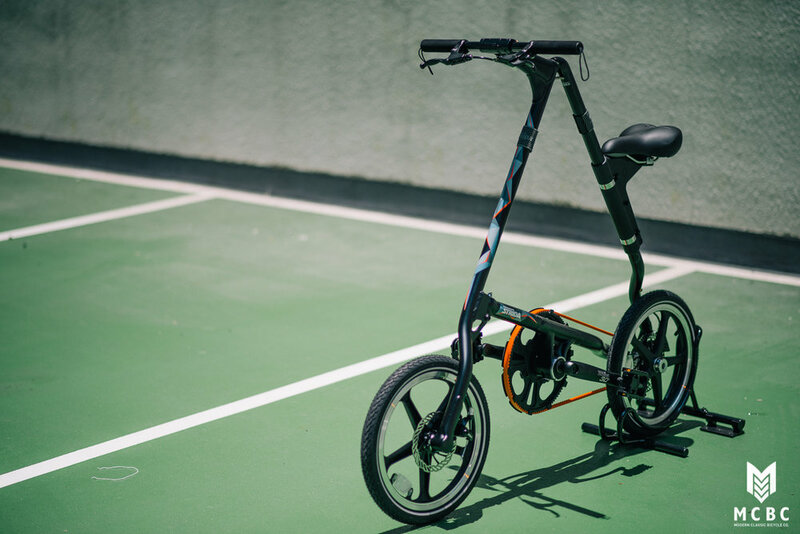 The STRIDA shown here is the S30, 30th anniversary edition of the LT model; along with special graphic, it also comes with Travelling bag, note book and stickers.